we are excited to introduce our new blog format, the FirmoGraphs Vlog. We worked hard to bring you this exciting visual demonstration to share today on how to use business intelligence or BI to find stories in your critical industry data. You'll see how to extract data related to reported GHG emissions from US companies that are subject to the EPA mandatory reporting rule. This data can be used by industry customers to look at the public view of their own operations and benchmark against industry peers. Consultants can use this data to better understand this segment of the u.s. environmental market and to serve their customers better. 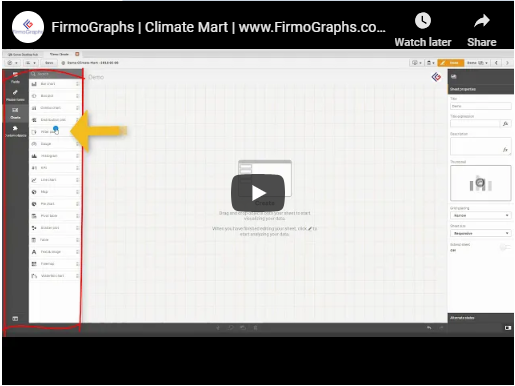 You can export more interesting and highly informative video logs for FirmoGraphs in the future. We're also glad to present the updated version of our Climate Mart. 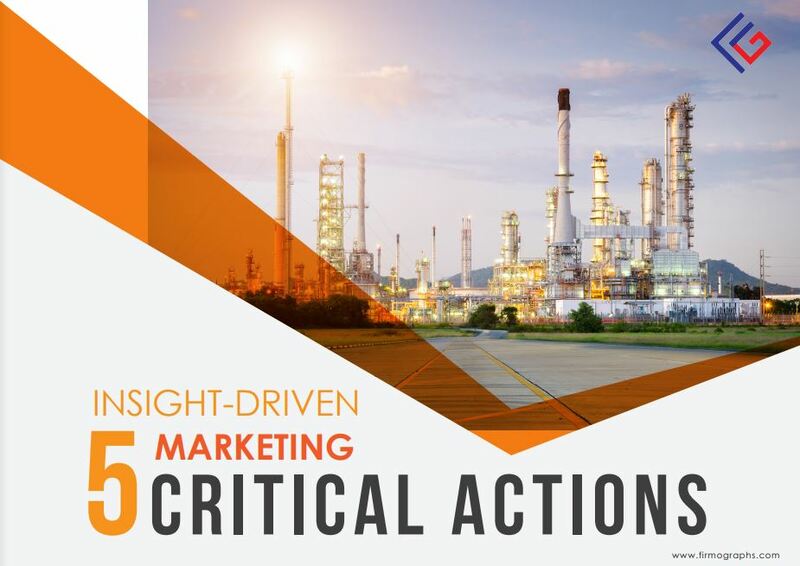 Click below to download our E-Book on 5 Critical Actions you can take to make your marketing more insight-driven, using Business Intelligence. You might also want to read our blogs US Greenhouse Gas Emissions - Data and What We Can Learn From It, Climate Change Accounting and Reporting Services: Applying Business Intelligence (BI) to an Evolving Market.